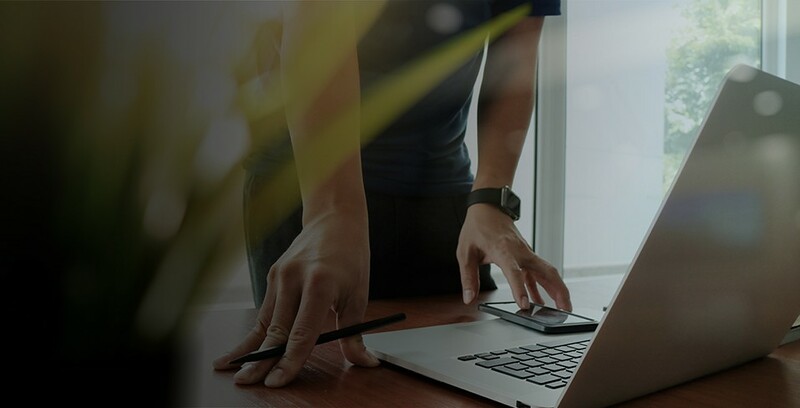 Marketing Tools to Help Grow Your BusinessThe Dealer Support Program started with a very simple and obvious idea—Furniture of America can only grow when our partners grow with us. So it makes sense for us to double down on our commitment to supporting our retail partners. We listened to your needs and your feedback, so we could design and provide useful tools for you to increase sales and grow your business. No matter the size of your business, you can take advantage of our Mix & ShipTM Direct Container Program, and pay less for your landed products. Select the overseas or domestic warehouse you want products from and fill a 40HQ container or 53’ trailer, respectively, with no minimum quantity per item required. Many products are pre-produced and ready to ship immediately after you place an order. With our website's Retail Mode, you can offer your customers the entire FOA catalog immediately at absolutely no cost. 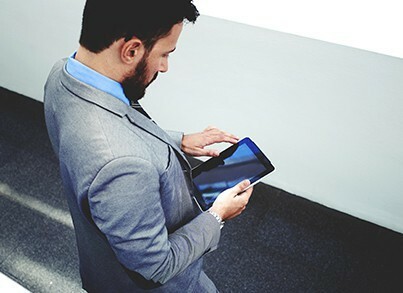 All you need is a PC, tablet, or kiosk with internet access. Log into foagroup.com and enable Retail Mode, where you can select your markup percentage. You can even choose to display in-stock items only! Best of all, any orders placed through Retail Mode will be automatically adjusted to your cost once we’ve received it, so no need to place the order twice! We understand that your floor space is at a premium. 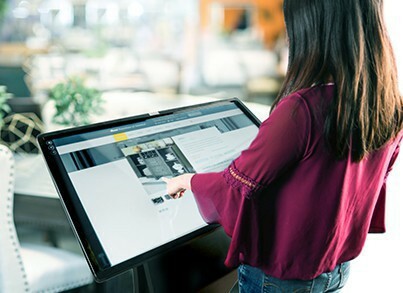 That's why we offer a practical solution: how about a 46” touch screen kiosk in your showroom or a 10” tablet for your sales reps? Both come preloaded with our digital catalog, where your customers and sales reps can browse FOA products while saving you precious floor space. Pick between two affordable plans, one of which offers a $0 monthly fee! 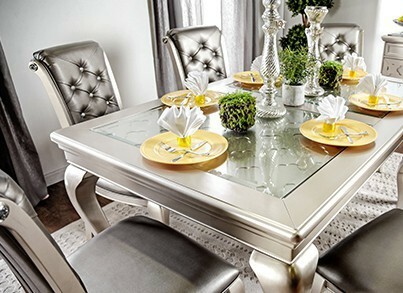 Just like any other business, the furniture industry has been rapidly trending toward online shopping. 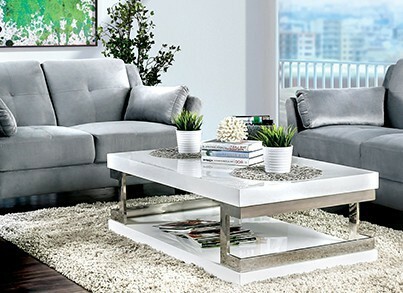 More and more people are comfortable purchasing their furniture from websites. 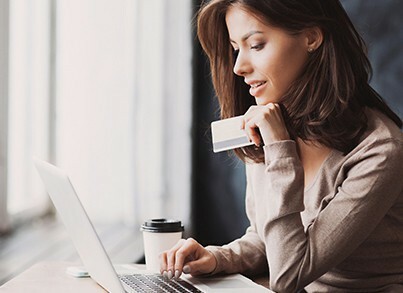 As part of the Dealer Support Program, DORSTM allows you to have your very own website created for you to start selling furniture online in no time with no hassle. Our goal is to ensure that your business is not left behind with the coming wave of technological changes in the market. Need your own flyers but have no time or budget? 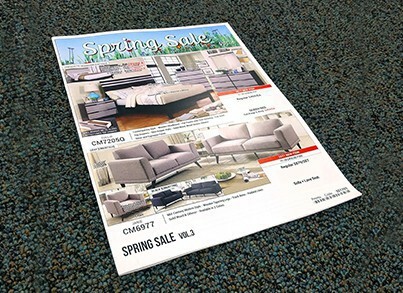 Try our Customized Monthly Flyers with MSRP Pricing. With this program, we print FOA’s monthly flyers with your store name, address and phone number, turning them into your own flyers. Better yet, you only pay $1 for each copy of a full-color 28-page booklet. Ask for just 10 or even 1,000 copies, it’s up to you! You can hand them out at your store or mail them to all of your potential customers. Looking for something to cover? Do you have an empty wall in your store? Would you like us to cover it with posters with beautiful product pictures? 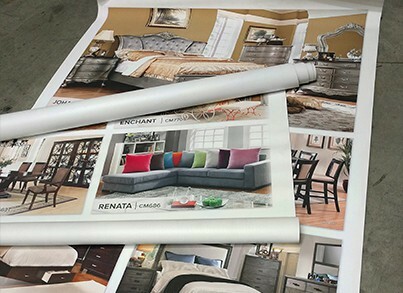 We can create customized large posters (42”W x 60”L) or customized tall banner stands (33”W x 78”H) for your store to present extra products of your choice! We can even provide larger prints for your entire wall, or adhesive posters if you have empty windows or entrance doors. We have developed the Floor Sample Program to help you fill your showroom space with beautiful displays and eye-catching samples. Pick any FOA product for your floor and split the cost into 3 monthly payments without interest. We can also offer suggestions of which items might work better for your store. This program is provided for retail partners with good credit standing. Please ask us about our simple screening process. Furniture of America believes in the importance of keeping competition healthy. We have heard feedback and concerns about price ranges vastly differing from one store to another. With the installation of MAP, FOA can set a minimum advertised price on a specific item that prohibits partners from advertising below that price. Keep in mind, MAP only applies to advertised prices, and customers are still allowed to sell below the indicated limit if they wish so..
We believe this is the best option moving forward, and we expect to create equal earning opportunities in the market by putting emphasis on value rather than price. This new equalized system was created in an effort to stop price gouging that puts profit margins at a strain for some of our partners.